It seems as though every blog post is not quite a blog post unless it begins with me apologising for my absence. Recently I've felt as though I can only come and write on here for some deep and meaningful reason. And because I haven't been feeling very deep or meaningful of late, I haven't blogged and I feel kinda crappy. Endless days have gone by in which I sit down to write and I use every distraction possible to avoid writing, like it's some chore. But it's not, and now I'm writing this the writer in one side of my head is giving the rest of my head a good telling off. My fingers are loving the process, like literally, they are ecstatic and my mind is so happy - why have I put this off for so long? I know why, its name is Instagram. Blogging has become something that involves a lot of hard work but has very little reward. 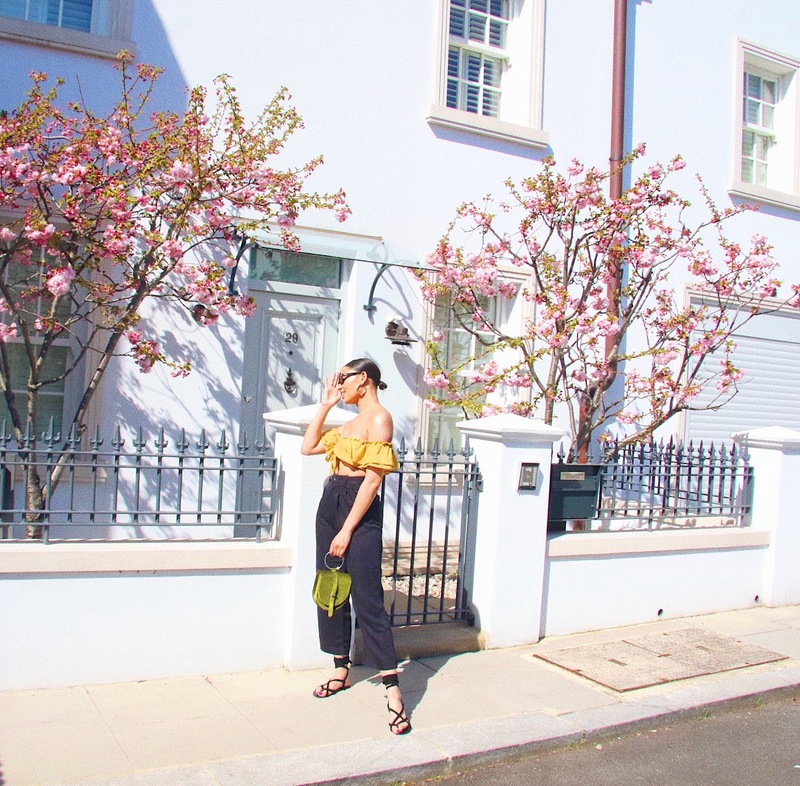 Instagram and its instantaneous approval of my content has made me loose sight of what I was truly passionate about in the first place, blogging! I remember when I started my blog Instagram wasn't important to me. My blog lead and instagram followed, somewhere far in the background. But thats all changed. I was talking to someone the other day and trying to figure out if I have an instagram that is accompanied by my blog, or a blog that is accompanied by an instagram account. I'm not sure myself most days.